Interview with Christian Encomienda, A.K.A. Kitchyo Mods! Interview with Christian Encomienda, A.K.A. Kitchyo Mods! Today I have a very special interview lined up for us. I will be speaking with Kitchy, a rising star in the yoyo world, quickly becoming famous through his amazing anodizing jobs. 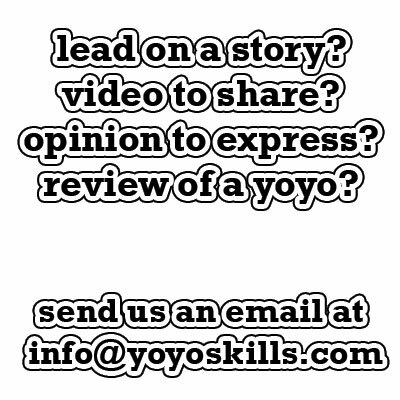 Q: So Kitchy, tell us, how did you get started with Yoyoing? 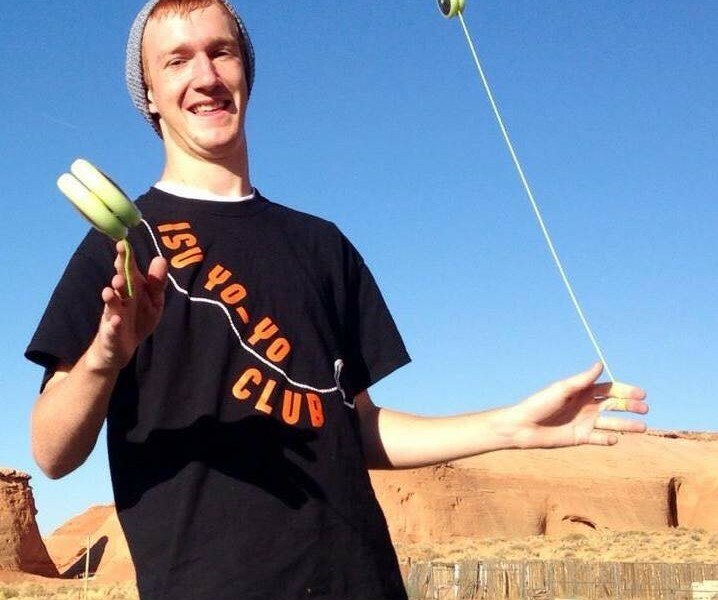 Kitchy: Let’s see lol…..
YoYoSkills.com Interview – Guy Wright! 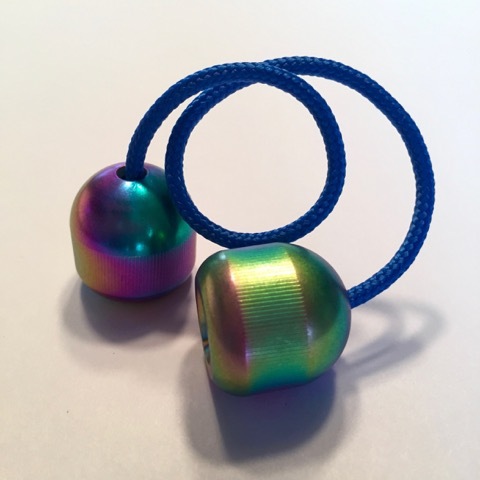 Hey Guys, Fasano here with my first YoYoSkills.com post! I hope you’re all ready for the multi-person interview with plenty of familiar faces answering the tough questions.